Product prices and availability are accurate as of 2019-04-20 19:07:57 UTC and are subject to change. Any price and availability information displayed on http://www.amazon.com/ at the time of purchase will apply to the purchase of this product. Author Bookstand is proud to offer Her Reflection by Bookstand Publishing. Bookstand Publishing offers books by the best indie authors throughout North America and the world. Bookstand Publishing is dedicated to offering original content to a broad audience and promoting great authors, literacy, and freedom of expression. 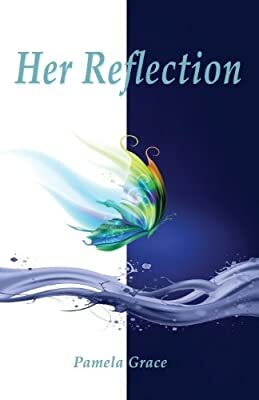 Her Reflection has generated a lot of interest and excitement and we think it would be an excellent addition to your library. Kelly had choices to make. She could live like the wind. Fast and constantly moving. Believing there were no consequences from where she had been to where she was going. Or.... Like a rock. Settling herself onto solid ground where no storm in life could move her. Will she learn; before it's too late...that she is the one that is ultimately in control of how her life would end up. 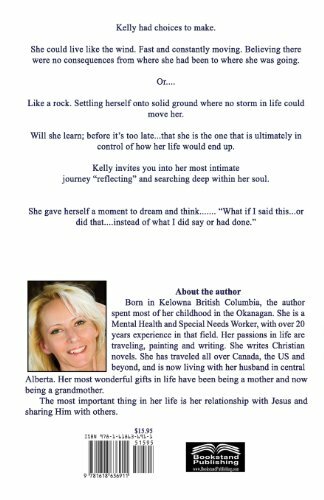 Kelly invites you into her most intimate journey "reflecting" and searching deep within her soul. She gave herself a moment to dream and think....... "What if I said this...or did that....instead of what I did say or had done."